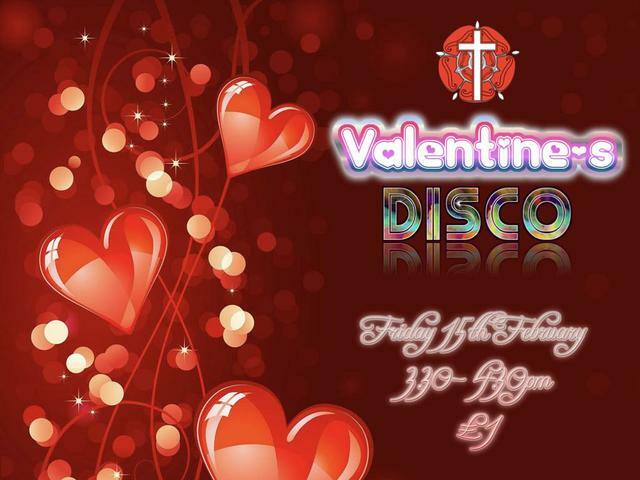 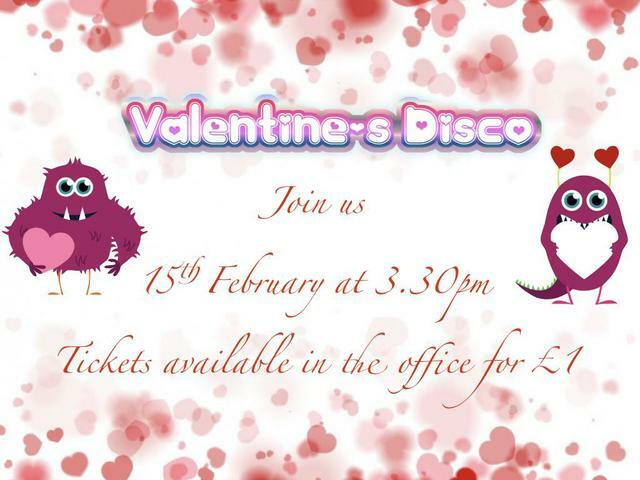 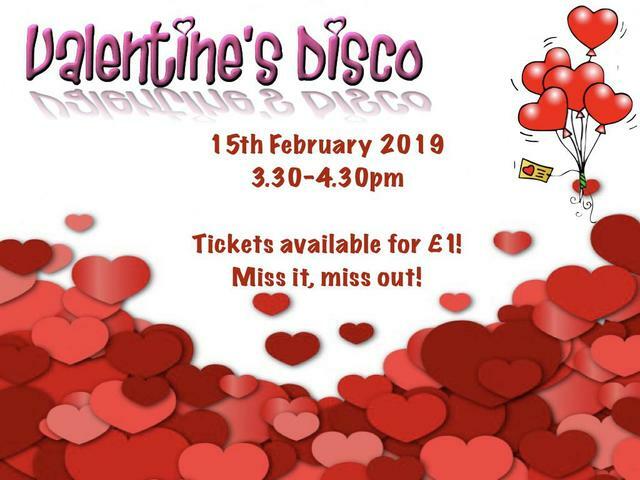 Have you got your Valentine’s disco ticket yet? 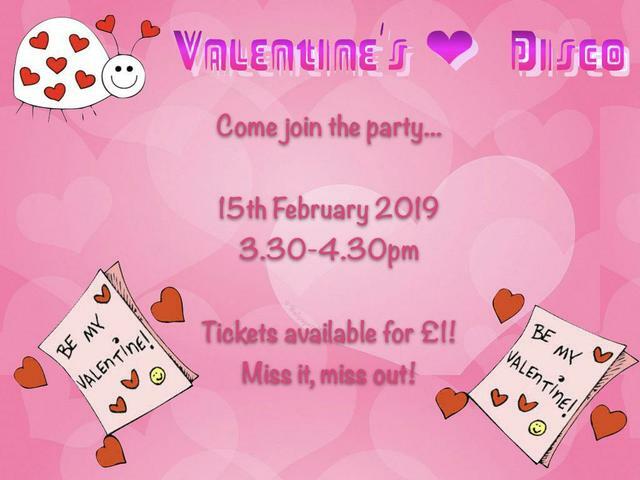 It’s on Friday 15th February 3.30-4.30. 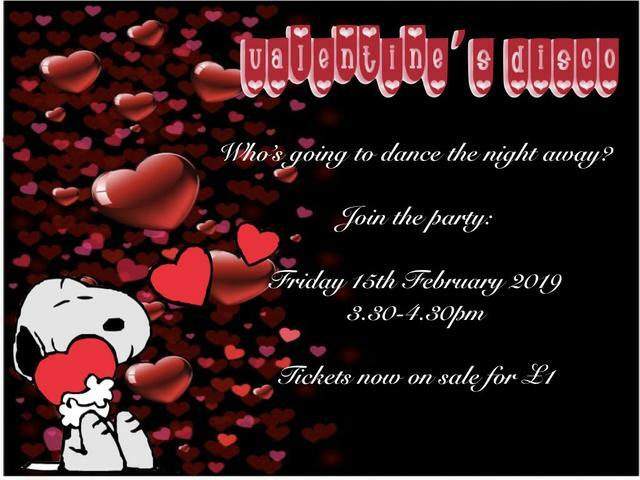 You can see the posters they designed below too.